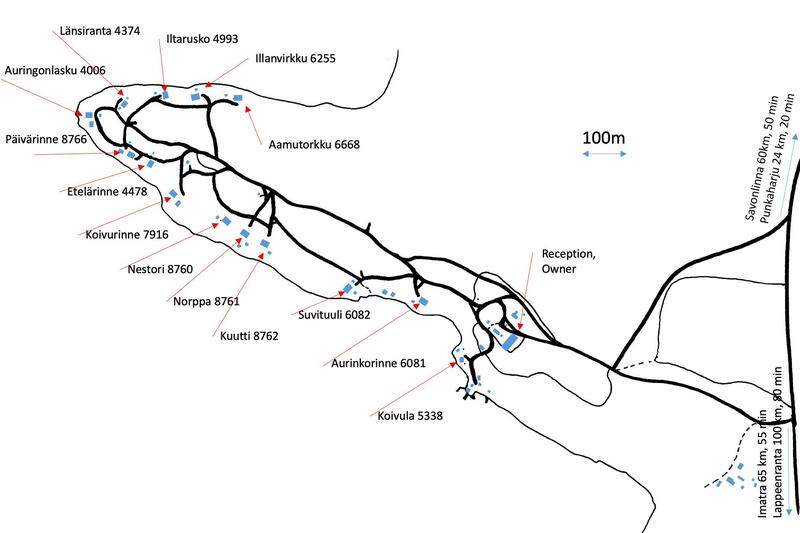 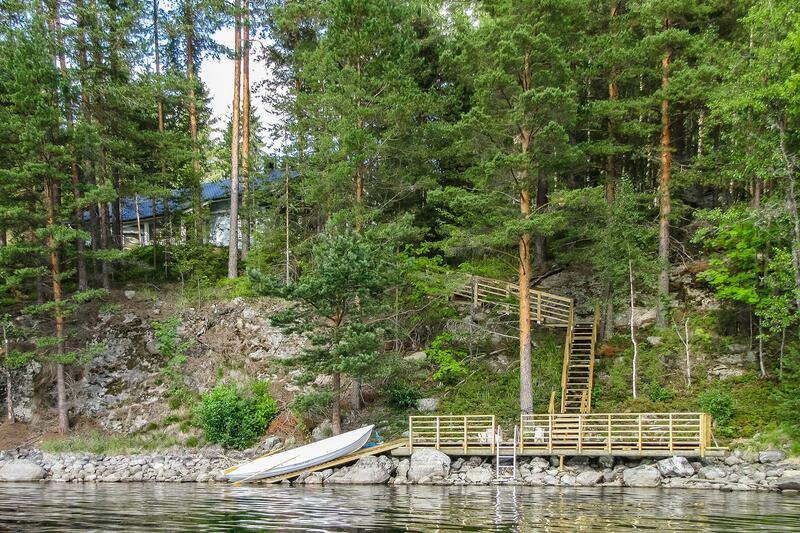 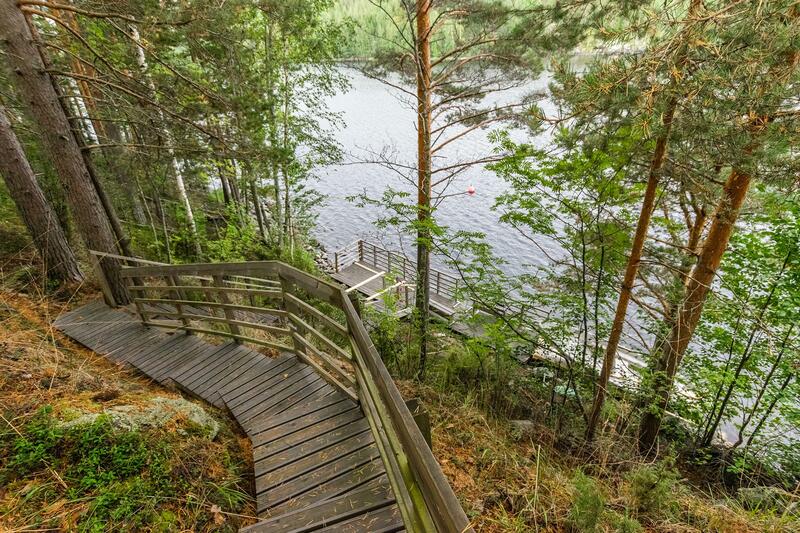 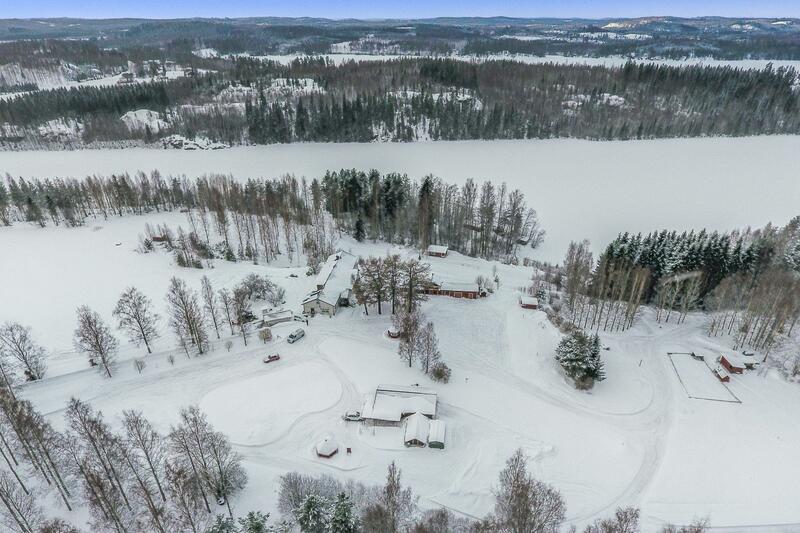 56 km south of Savonlinna, Lake Saimaa Pihlajavesi 35 m, shore deepening rapidly, hard rock bottom, steep slope with steep stairs to the beach, large pier on the beach. Own boat.Stony and rocky beach. 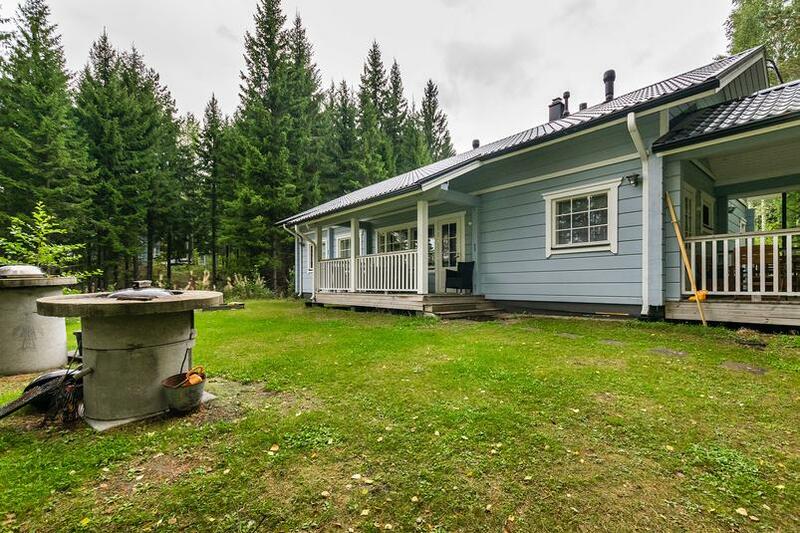 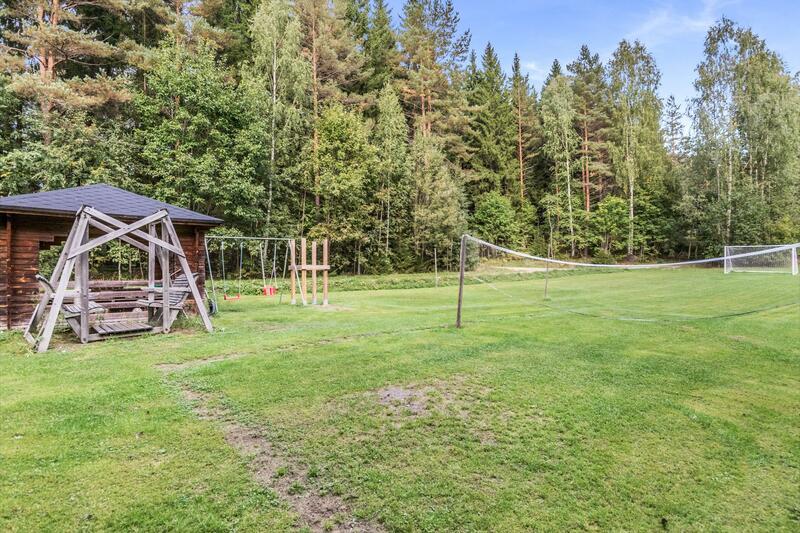 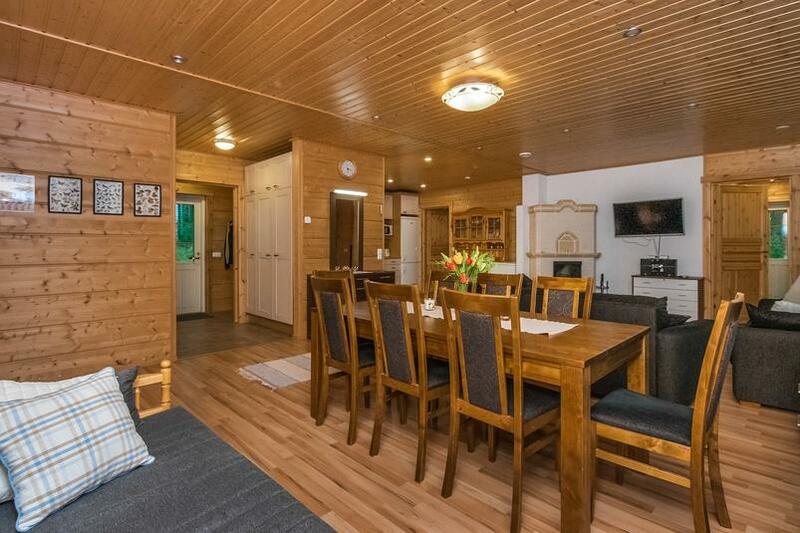 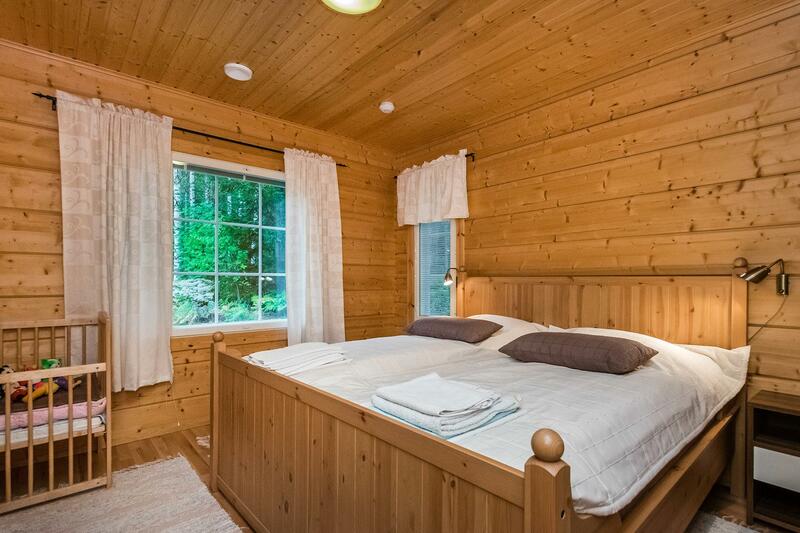 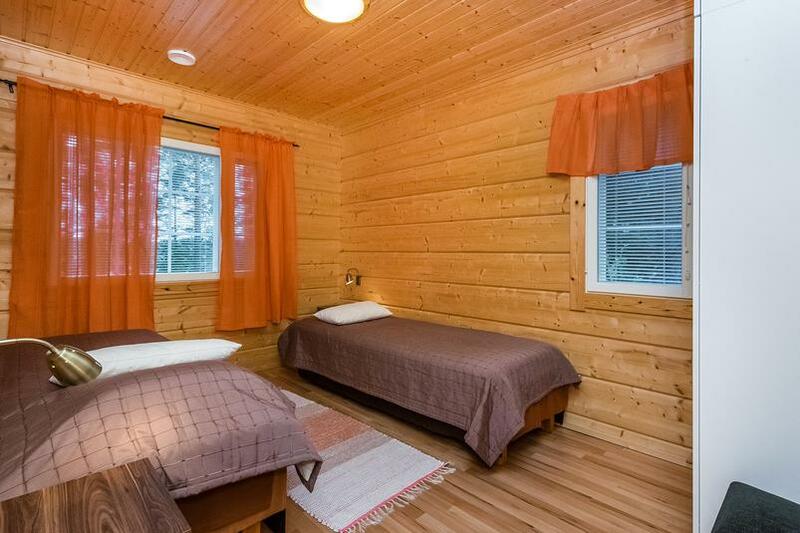 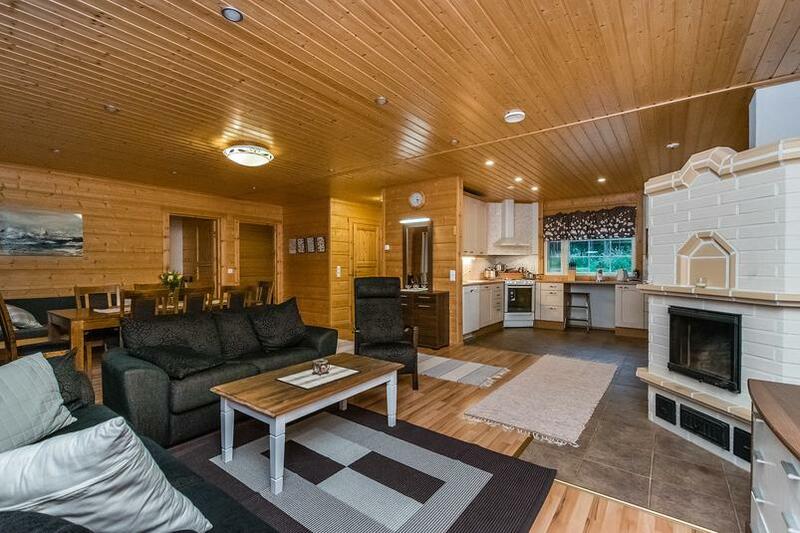 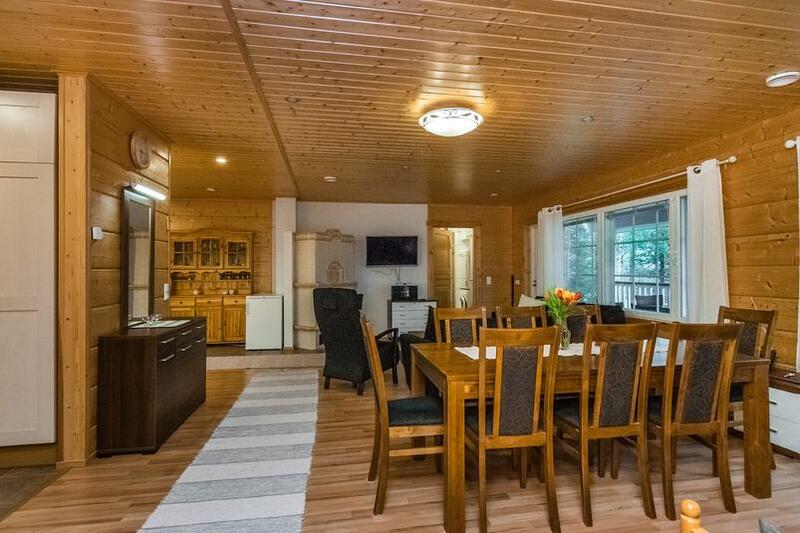 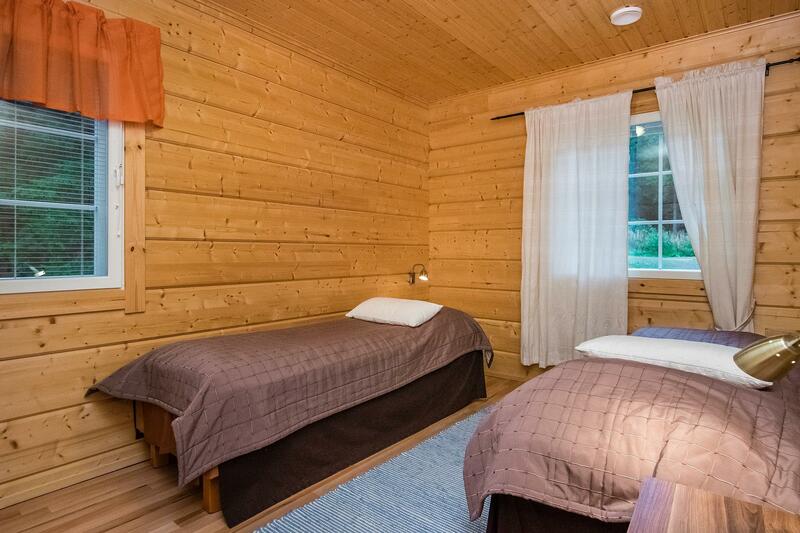 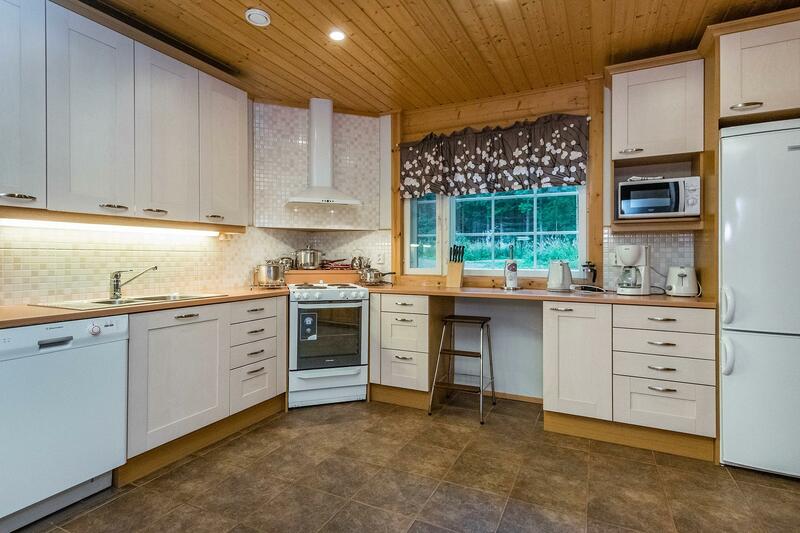 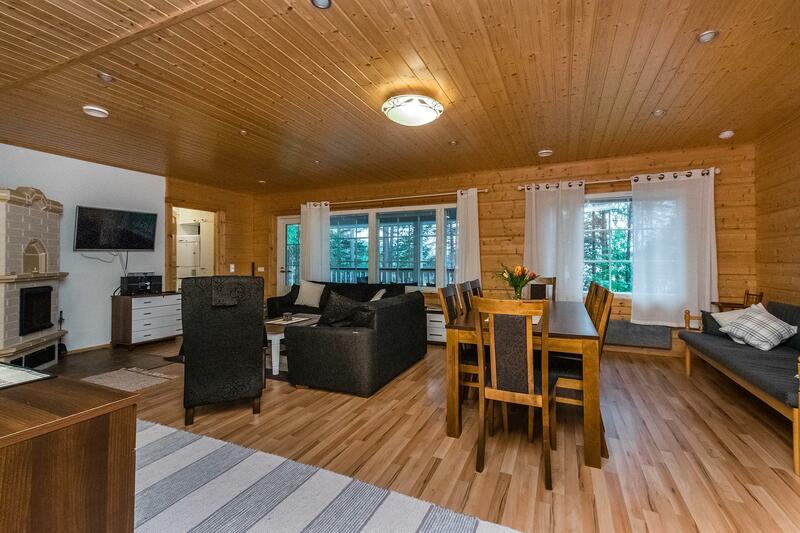 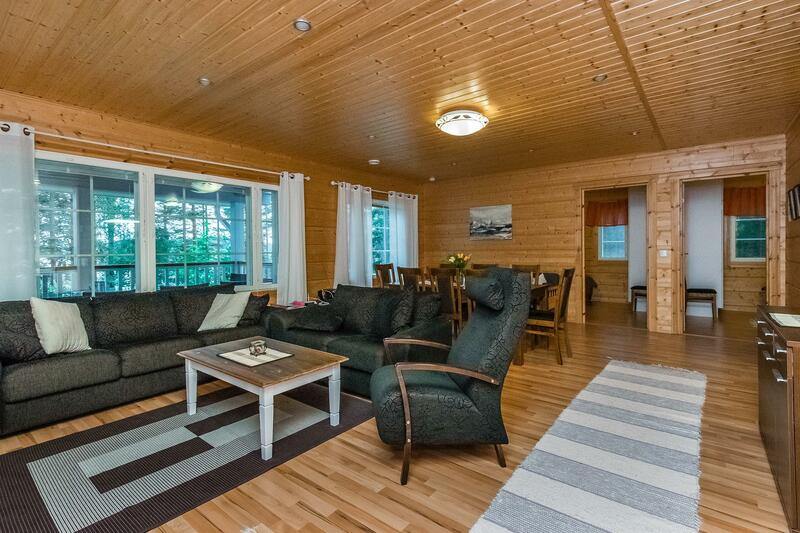 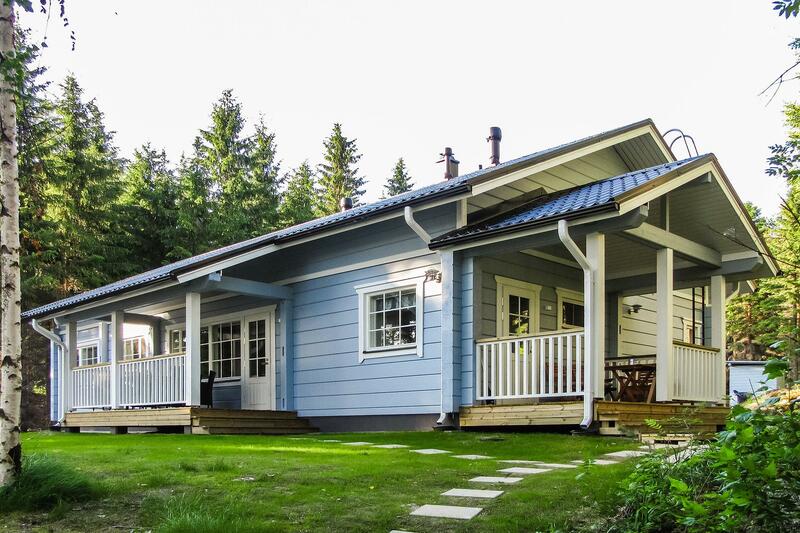 Log House 2011, a big kitchen, 3 bedrooms, each with two beds, shower room, dressing room, sauna (electric stove), two porches. 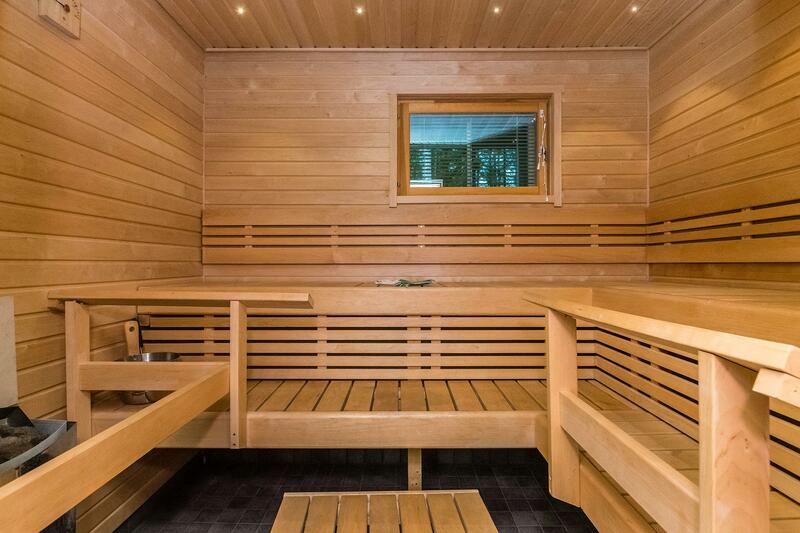 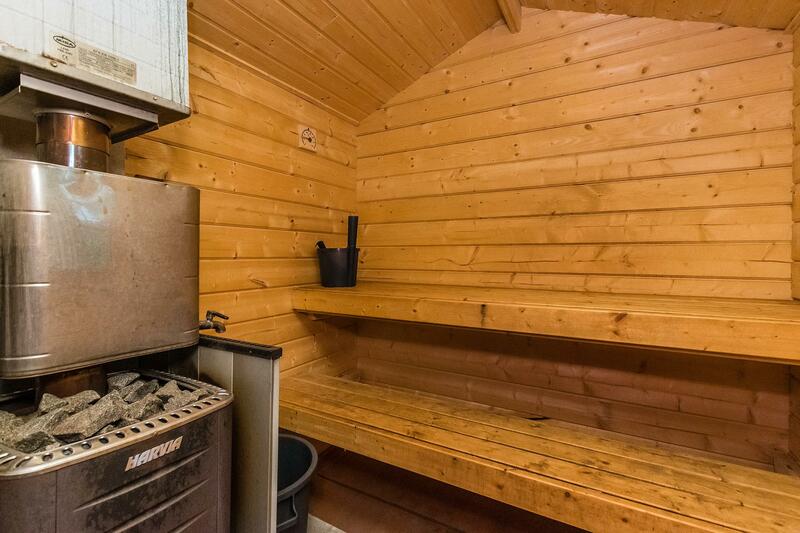 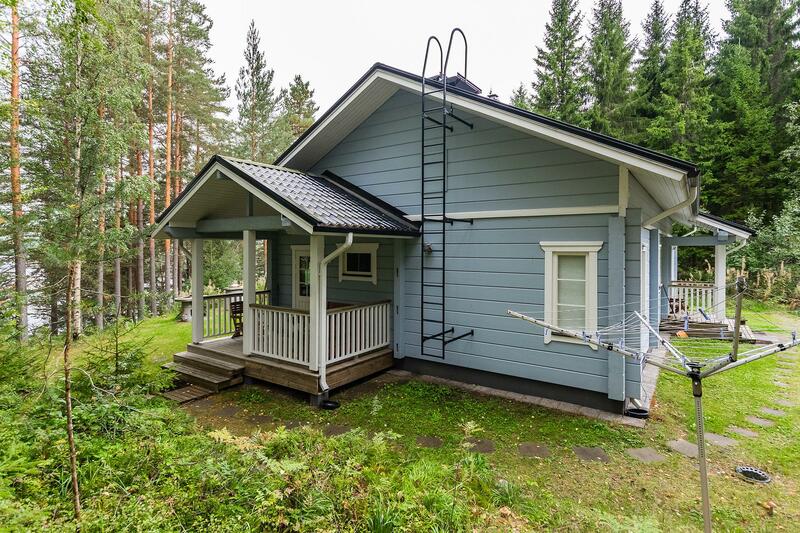 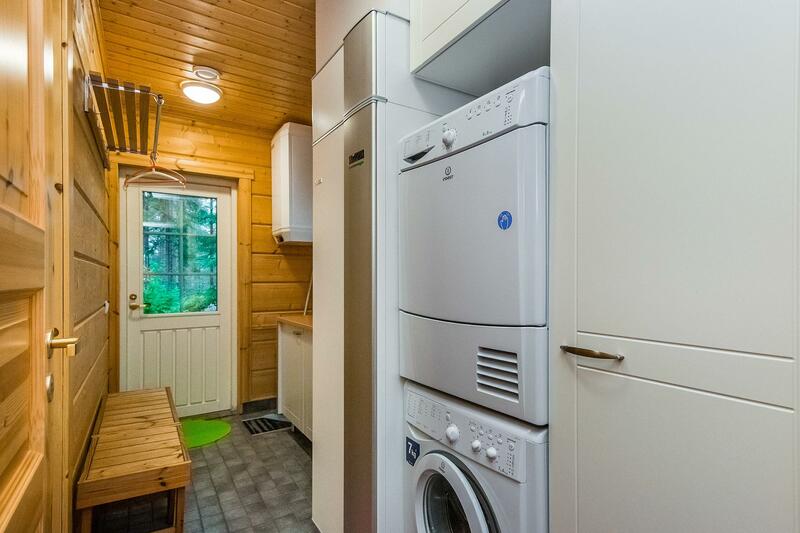 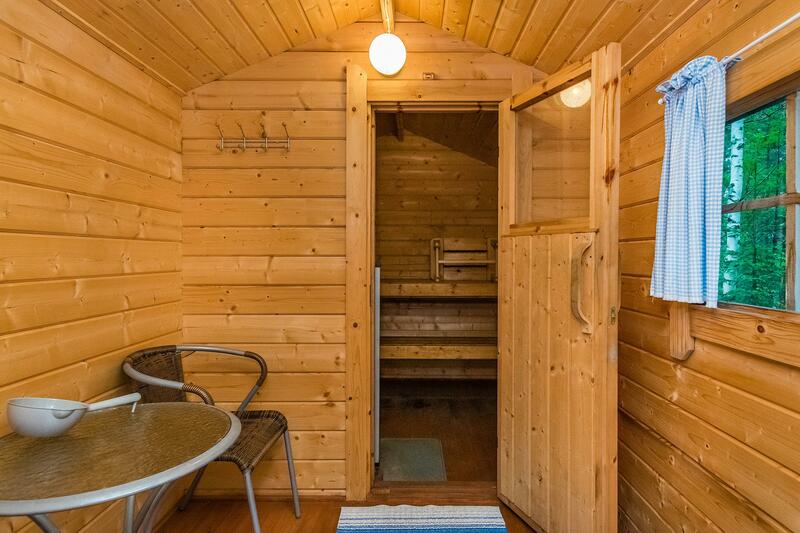 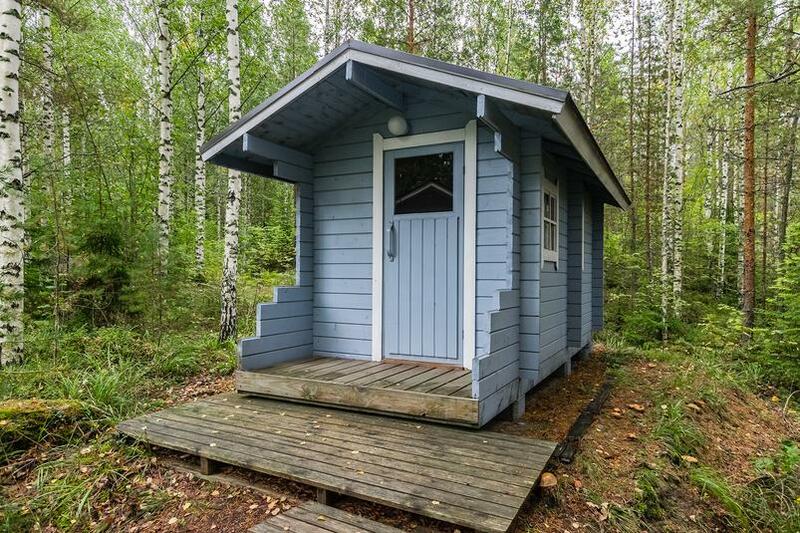 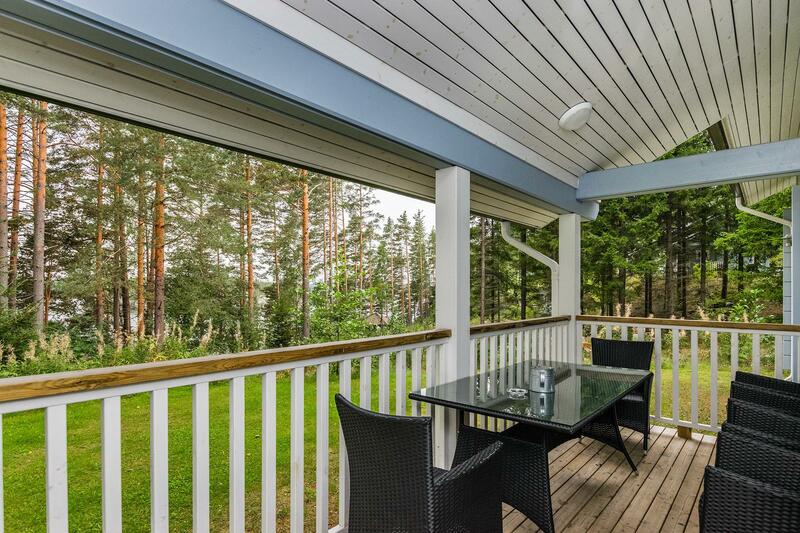 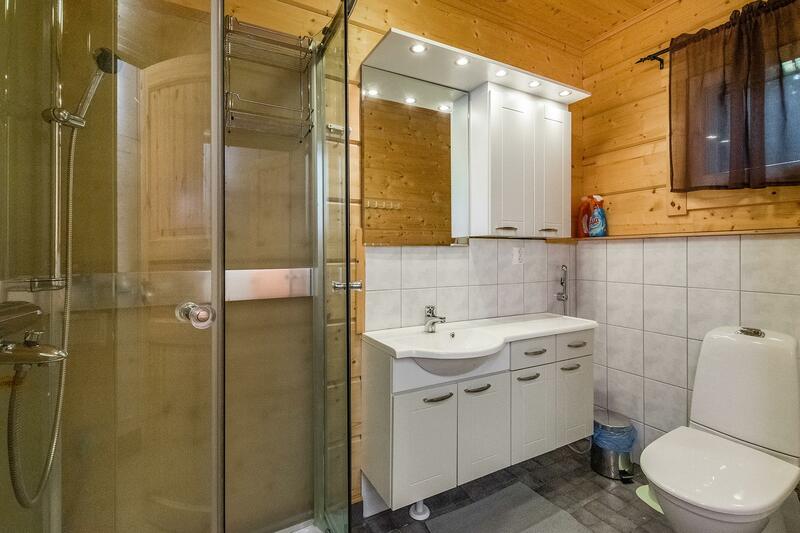 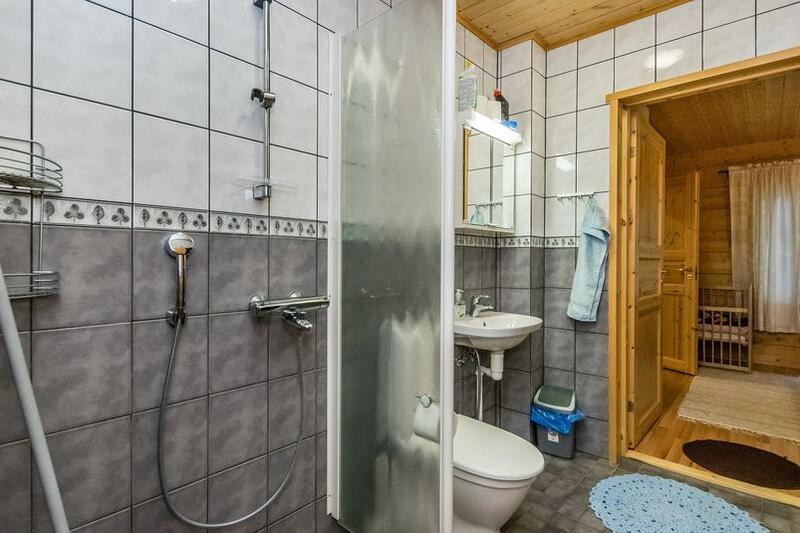 Separate sauna with dressing room (sauna heated by wood). 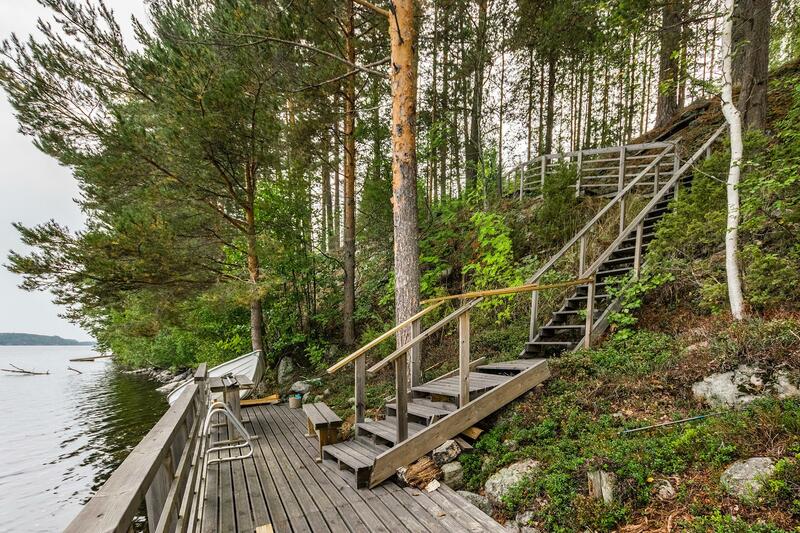 The plot in mainly in natural state (rocky and forest enviroment). 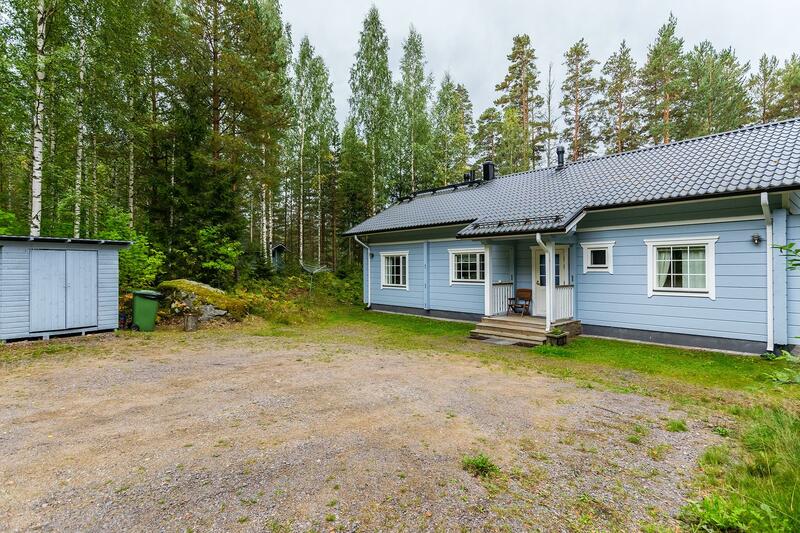 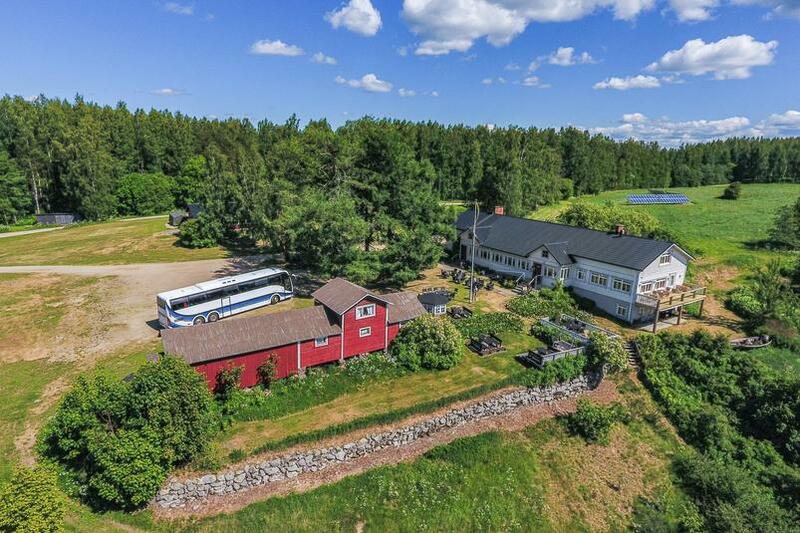 Nearest neighbour is cottage nr. 8761.